-ONE- Liam is super into Legos right now, so I was pumped when I spotted these Lego gel pens! They will make the perfect stocking stuffer. I just know Liam will go bonkers for them! -TWO- I'm obsessed with the Meyer's hand soaps, and their holiday scents have been heavenly this year. Peppermint & Iowa Pine...I can smell the freshly cut Christmas trees now! I seriously have been washing my hands double time lately, perhaps that is why I didn't get sick! -THREE- With fresh Christmas trees on the mind, if you are a family that cuts down your own tree then you need this Christmas Farm book! It's beautifully illustrated and an adorable story. 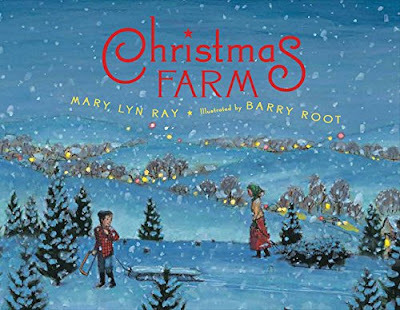 This is the new Christmas book that we are adding to our collection this year. 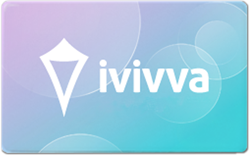 -FOUR- Did you all know that Lululemon has a little girls line, ivivva?! A store opened close to me recently. I have two nieces that I think will go bonkers for some athleisure wear for Christmas. I've already been browsing, and I'm seriously wishing half of it came in my size! -FIVE- We just put some Cranberry Cider on top! I thought that flavor would be perfect to kick off the holiday season. I'm thinking Clove may be another good option once we kick this keg. I keep meaning to put together a post about our hard cider & ginger beer operation. We'll see if I ever get around to it! Wow, that was a lot of Christmas talk! But it's nearly that time! TGIF friends! I have to check out that book! And those soaps!!! Ugh, hate that the boys have been sick! But yay for book club!! Can't wait to see yall's pictures (and glad that I'm not the only one left who hasn't done that yet.;))! I feel like I've been wiping snotty noses for the last two months. Ugh. Cold and flu season is the pits. Cranberry cider? Sounds delicious! I'll take a few pints of that please and thank you. Why can I never find the Meyers seasonal scents?! Everyone kept talking about an apple cider one this fall and I couldn't find it anywhere- so sad! Hope you're all feeling better! Next time we are out & about, I'm going to have to keep an eye out for those soaps. Target? Our friend's parents own a Christmas tree farm, I'm going to send this book to them! I do love the look of that Christmas book. Thanks for sharing! Also, I have a new found love for Hard Cider. I'm so late to the game. I'd love to see your post on the whole operation! I've been loving the Meyer hand soap too! We mostly use the lemon scent but I may need to switch it up for the holidays! 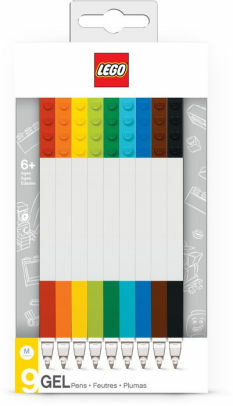 Lego gel pens.. i want some lego gel pens! I'm a sucker for pretty books and festive-smellin' hand soap!! Definitely need a brewing post.